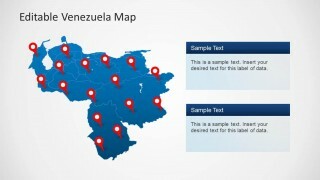 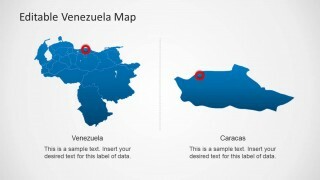 Venezuela Map Template for PowerPoint is a presentation containing outline and political maps of the Bolivarian Republic of Venezuela. 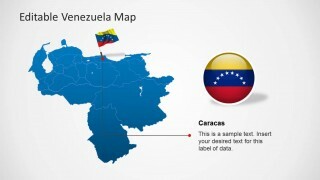 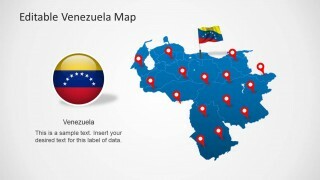 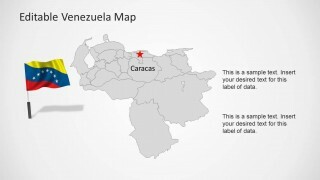 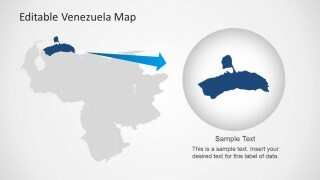 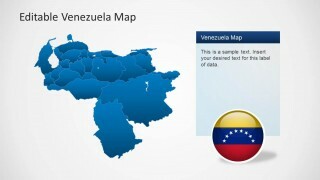 It provides slides with Venezuela’s map shape created as a composite of independent states. 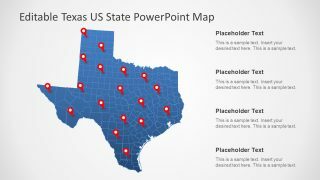 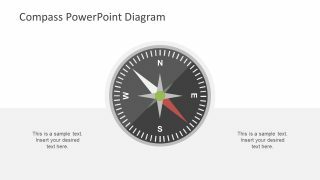 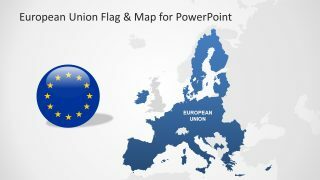 Each state is an individual PowerPoint object, enabling the customization and reuse in different presentations. 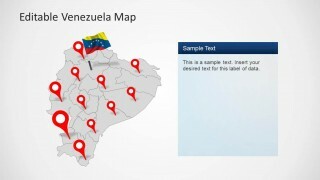 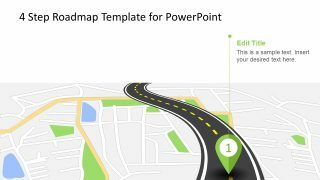 This presentation template with map of Venezuela can be used to create presentations related to doing cross-border businesses with Venezuela companies.